Broadband VI is constantly looking for ways to improve the company and their customers’ connection to make your experience more valuable. We have always offered new speed upgrades to our customers for free as they become available and we’ll continue to do that. Are you taking advantage of our most recent fiber rollouts? 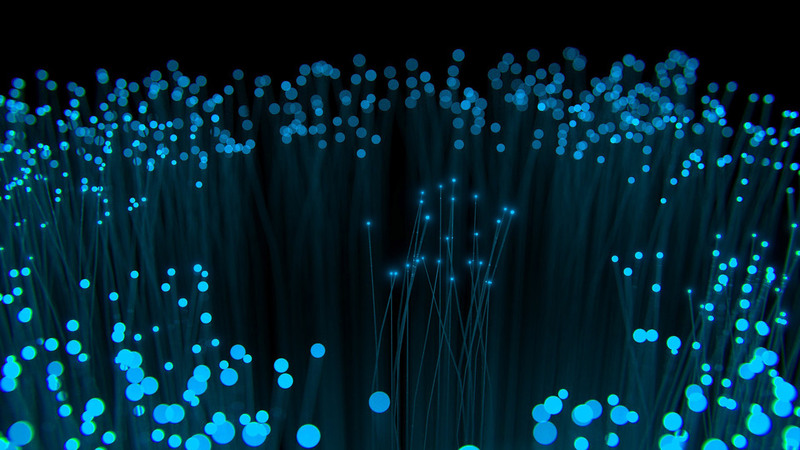 If your business is located in an area with fiber you have the potential to be hooked into some of the fastest fiber connections in the Western Hemisphere. Learn more about our fiber connection here. Are there things you wish we offered?